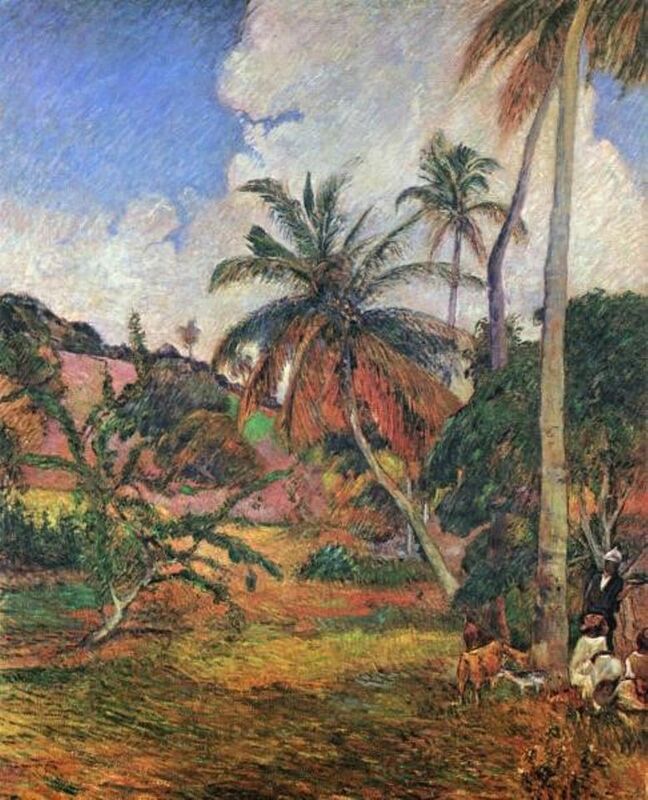 The Van Gogh Museum in Amsterdam is hunting down paintings by Paul Gauguin in a bid to exhibit all of the works made during the artist’s visit to the Caribbean island of Martinique. 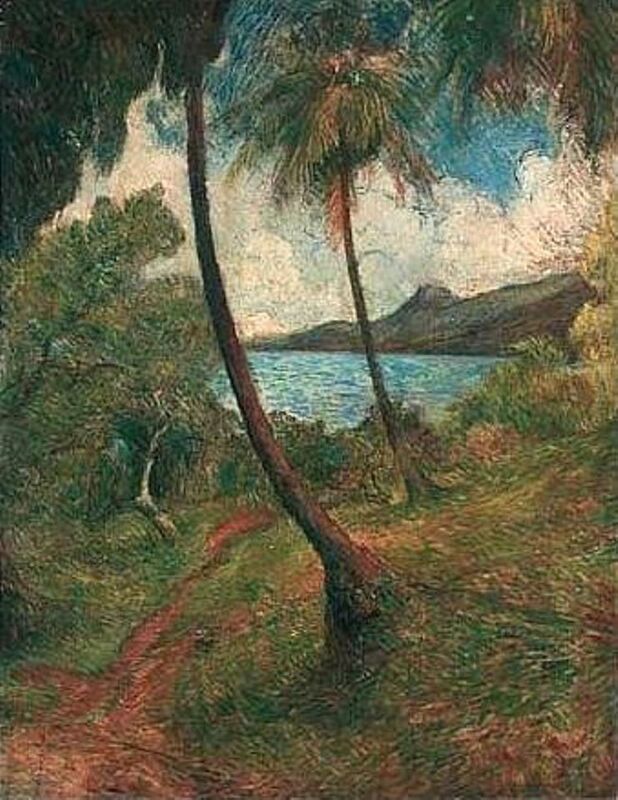 In 1887, Gauguin travelled to Panama with his friend and fellow painter Charles Laval in search of the exotic, but they soon ran out of money and moved on to Martinique, which they hoped would be a tropical paradise. Sixteen of Gauguin’s pictures survive from the pair’s four-month stay, according to the 2001 Wildenstein catalogue raisonné. Half are in public collections, but the Amsterdam museum is having problems locating four which are privately owned, so it has taken the unusual step of advertising for information. 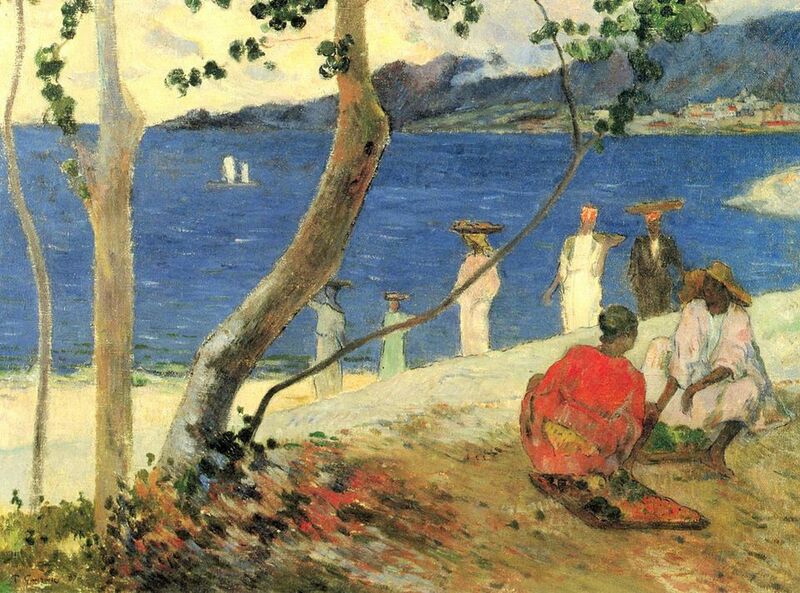 The planned exhibition is due to open in October and will be the first to focus on the artists’ trip to Martinique, which foreshadowed Gauguin’s move to Tahiti. UPDATE (8 February): The Van Gogh Museum says that it has now tracked down Gauguin's Little Washerwoman and Laval's coastal landscape. It is still seeking Fruit Porters at Turin Bight, Palms and Gourd Tree and Near the Huts. 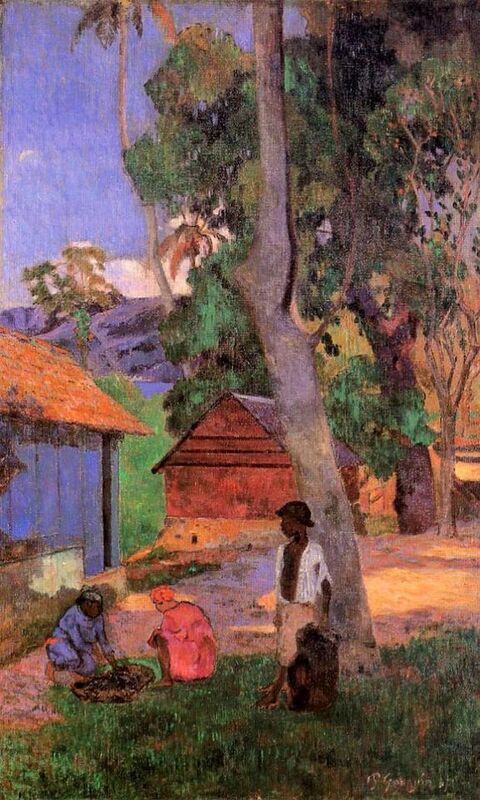 Gauguin's Fruit Porters at Turin Bight was in a Parisian private collection in the 1990s but has since been sold. Palms and Gourd Tree was owned by Baron Edmond de Rothschild, who died in Geneva in 1997, and it too is now with an unidentified collector. A third picture, Near the Huts, was recently owned by a Japanese buyer. 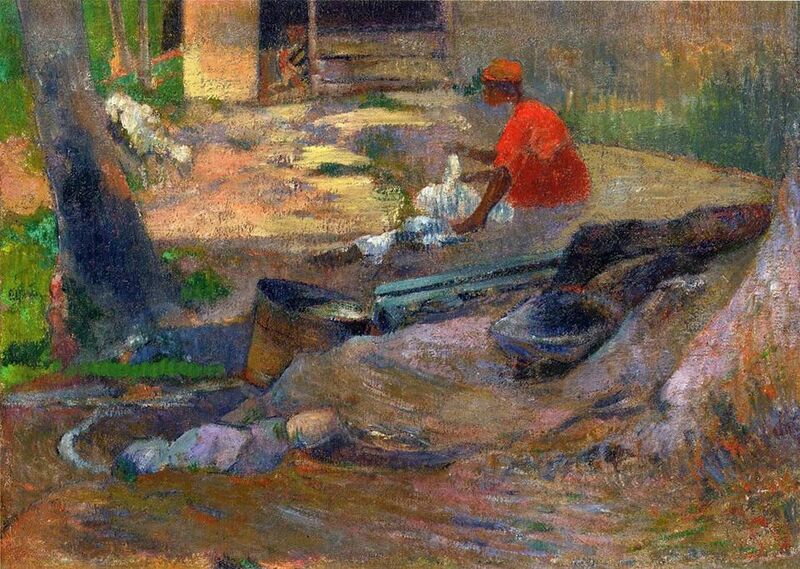 The final Gauguin being sought is A Little Washerwoman, which sold for £580,500 at Sotheby's in 2008. Few paintings by Laval survive because he died aged 32. The Van Gogh Museum is trying to track down a Laval coastal landscape, which sold for £69,500 at Sotheby's in 2001.